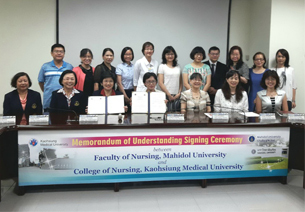 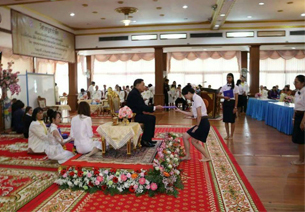 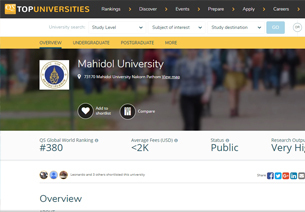 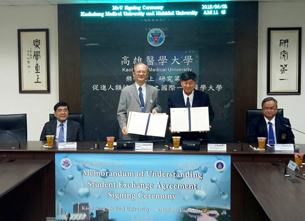 Mahidol University (MU) officials led by Clinical Prof. Choakchai Metheetrairut, Acting Vice President; and accompanied by Assoc. 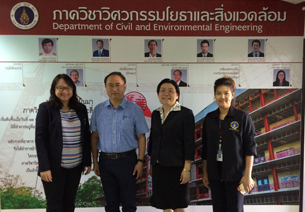 Prof. Kitikorn Charmondusit, Acting Vice President for Environment and Sustainable Development; and Asst. 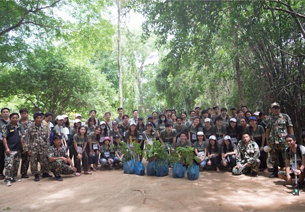 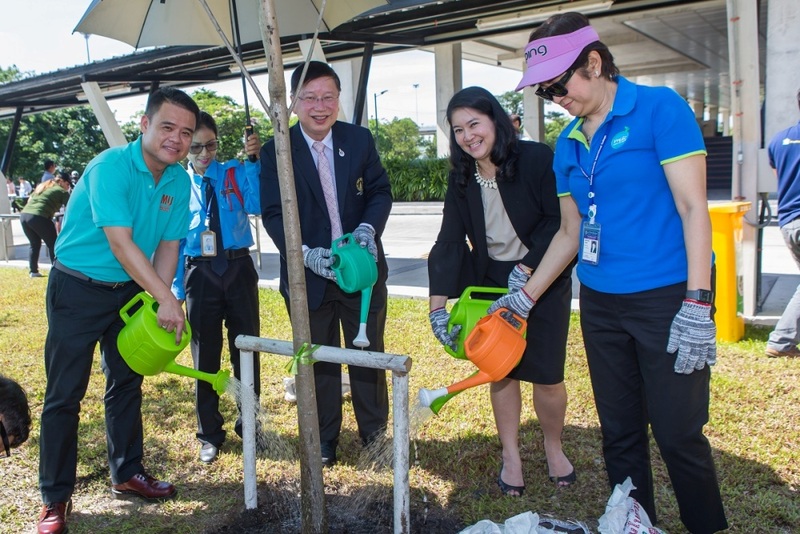 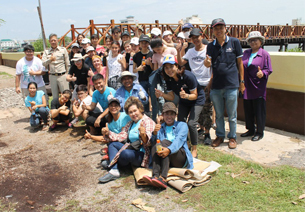 Prof. Ornlatcha Sivarak, Acting Assistant to the President for Administration; joined the tree-planting event dubbed “Pluke Ruk Hug MU” on June 5, 2018 in front of Aditayathorn Building. 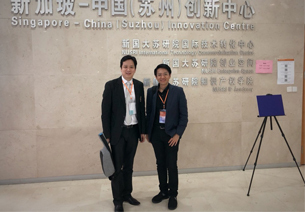 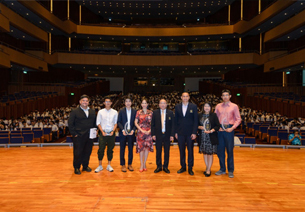 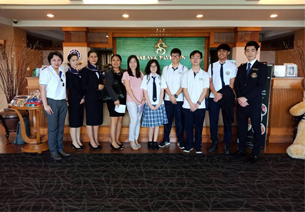 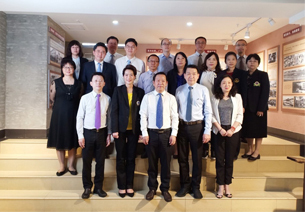 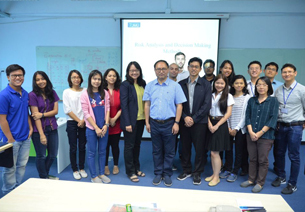 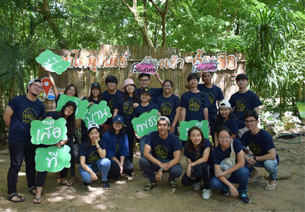 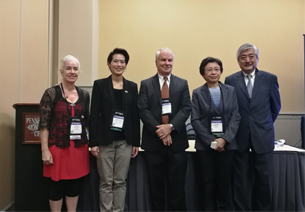 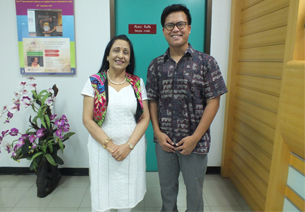 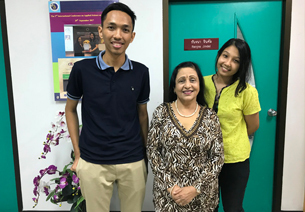 They were joined by Mahidol University International College (MUIC) officials led by Mrs. Somluck Lunsucheep Associate Dean for Administration and Academic Support and the Chairperson of the Environment and Energy-saving Committee. 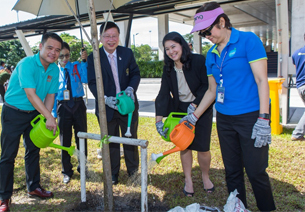 Committee representatives also participated in this event that was aimed at promoting awareness of the importance of the environment among the participants, along with supporting efforts to increase green space in the campus and decrease greenhouse gases.